Because we are already familiar with the CHUWI LapBook 14.1, that was released last year, we are even more excited for the CHUWI LapBook 12.3, a smaller version of its laptop series. 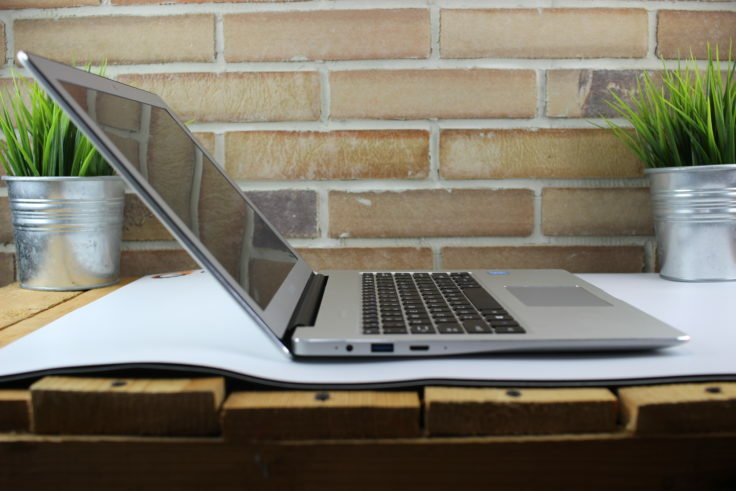 Is the new notebook able to step up to its bigger brother? The data sheet of the CHUWI LapBook 12.3 looks relatively similar to the 14.1 version: as in the CHUWI LapBook 14.1, the heart of the 12.3 variant also consists of an Intel Celeron N3450, a relatively recent quad-core processor, which finds its use mainly in inexpensive notebooks. It belongs to the Apollo-Lake platform and has an integrated Intel HD Graphics 500 chipset. 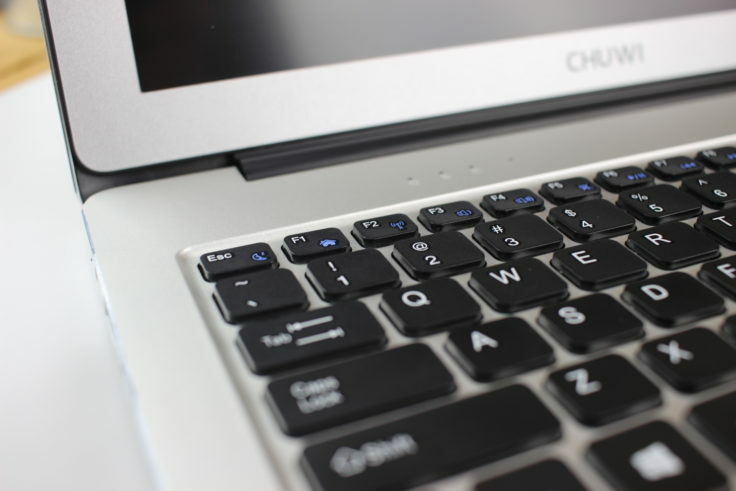 With the CHUWI LapBook 14.1 Full HD videos can be viewed smoothly. However, CHUWI has upgraded the RAM, because we now get 6GB DDR3 RAM installed, but unfortunately only 64 GB EMMc type M.2 internal memory. This was extensible in the 14.1 variant, whether this also applies to the CHUWI LapBook 12.3 remains to be seen. A true highlight is the 12.3 inch display with a resolution of 2736 x 1824 pixels, which is on the same the level as a current Surface 4 Pro. The battery of the CHUWI LapBook 12.3 has a capacity of 8000 mAh, which promises a running time of approx. 7-8 hours. From the ports, the Chuwi LapBook 12.3 offers 2 x USB ports (a 3.0 and a 2.0 port), a mini HDMI slot and a 3.5 mm jack socket. With its dimensions of 29.30 x 20.00 x 1.50 cm, the new LapBook is slim and weighs 1.04 kg, making it even lighter than the 12.1 inch version of the Xiaomi Notebook Air. What do you think about the notebook from CHUWI? Can it beat the Xiaomi Mi Notebook Air?